Oluwafemi Nylander stood outside All Souls College in protest against the Codrington Library and commemoration of its founder, Christopher Codrington. 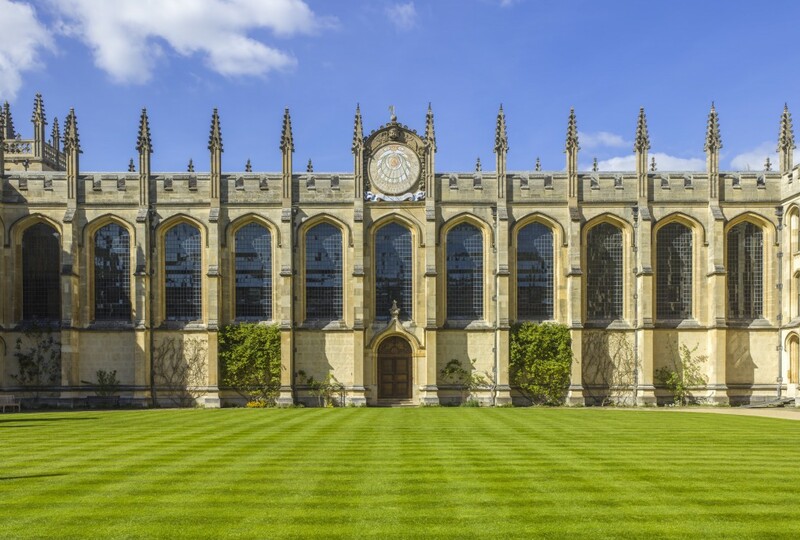 Oluwafemi Nylander, a prominent member of Rhodes Must Fall Oxford and campaigner against colonial commemoration at Oxford, today stood outside All Souls College in protest against the Codrington Library and commemoration of its founder, Christopher Codrington. He stood shirtless outside the High Street entrance to the college, with a chain around his neck and ‘All Slaves College’ painted on his chest in red paint, which was intended to resemble blood. Speaking to Cherwell, Nylander described his attempts, apparently on behalf of Rhodes Must Fall, to remove the commemoration of Christopher Codrington within the college. 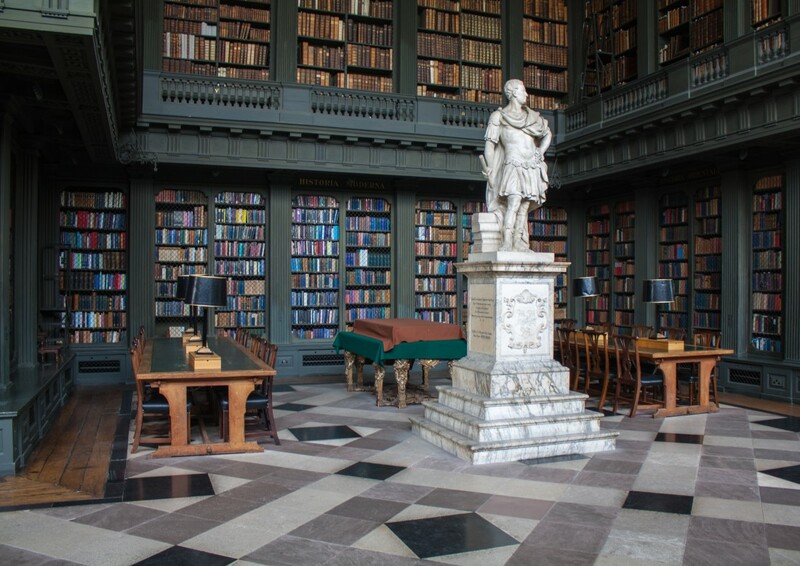 The Codrington Library was founded in 1751 by Christopher Codrington, a fellow of the college who amassed a considerable fortune through plantation slavery. His £10,000 currency donation in the eighteenth century is worth approximately £1.2m in modern terms. A statue, in which Codrington is dressed as a Roman, stands in the library, above a plaque that acknowledges (in Latin) “Christopher Codrington, who built this library and enriched the books out of his will”. In a blog post for the online magazine Consented, Nylander attacked the “soulless” “moral relativism” of University Vice Chancellor Louise Richardson in defending the Codrington Library, and All Souls’ failure to “show humility, regret and sensitivity to this flagrant dismissal of the histories and experiences of black students”. Nylander’s article claims that, in a statement to Rhodes Must Fall Oxford, Fellow Sir John Vickers said “the Library exists for students and researchers. Its name and statues reflect facts of history which, like the history of slavery itself, cannot be changed”. All Souls College has been contacted for comment. Perhaps Oluwafemi Nylander should spend some time in one of the many wonderful libraries in Oxford and read some history. It depresses me that a student of Oxford thinks that moving statues and cancelling celebrations makes sense. Not another one. This is getting tiring. No, Oxford isn’t going to rip down half of its centuries-old statues and portraits just because those depicted were terrible human beings, at least by modern standards. They’re part of its history, warts and all. Revisionists like Mr Nylander would do well to concentrate on modern day discrimination that actually matters to people’s lives, because he and his ilk are increasingly losing credibility, even with the most patient of listeners.